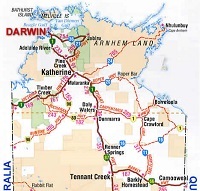 DARWIN - the northern capital of Australia and the gateway of contact with Asia. 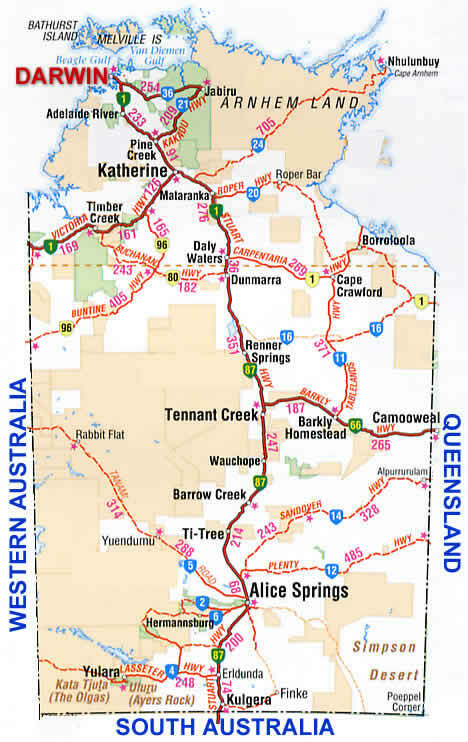 The major port of export of cattle, foodstuffs and the centre of health services to the top end and the nearby neighbouring nations. For the visitor a superb experience unobtainable in the rest of Australia - the friendliest people and access point to Arnhem Land, Kakadu, the Tiwi Islands and Central Australia including Alice Springs - all unique in culture and experience in one of of the vastest countries on earth. 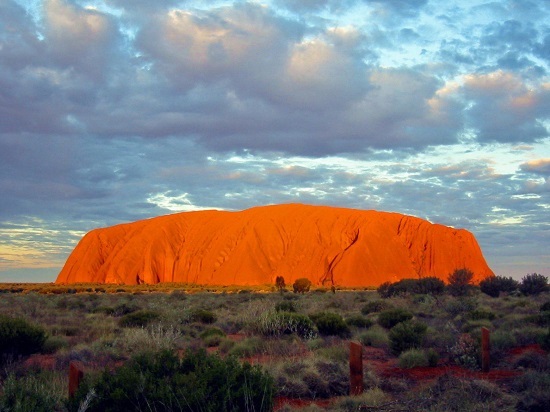 The Aboriginal culture is the OLDEST and most unique anywhere - immerse yourself in it and really enjoy a completely unique experience. And then there is the fishing - barramundi is magnificent but only a small part of an angling experience which most rate as one of the greatest on the planet. 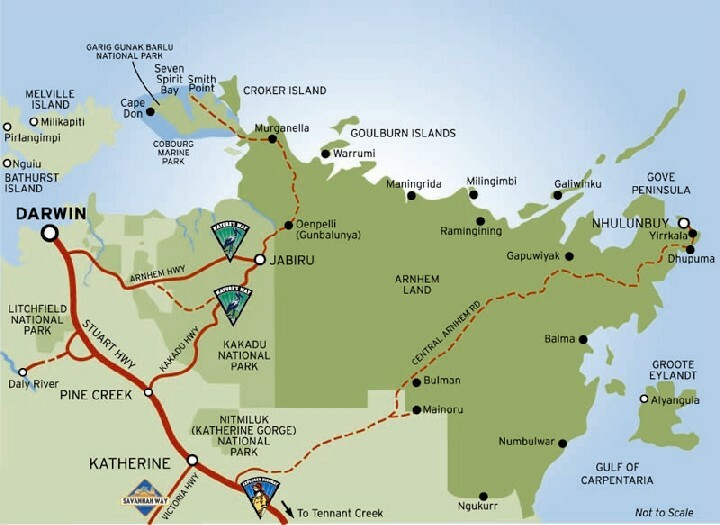 A MUST VISIT DESTINATION - DON'T HESITATE - VISIT THE TERRITORY. For the best in Hospitality and Value choose from our Recommended Accommodation links presented below.